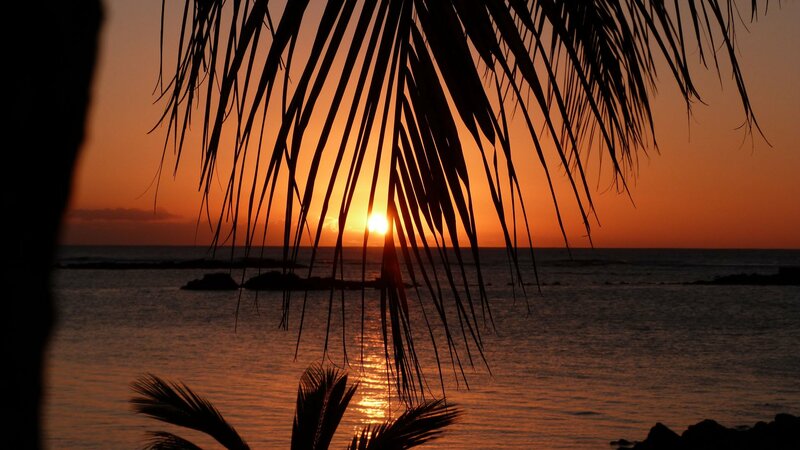 If heaven exists on earth, its name is Mauritius. 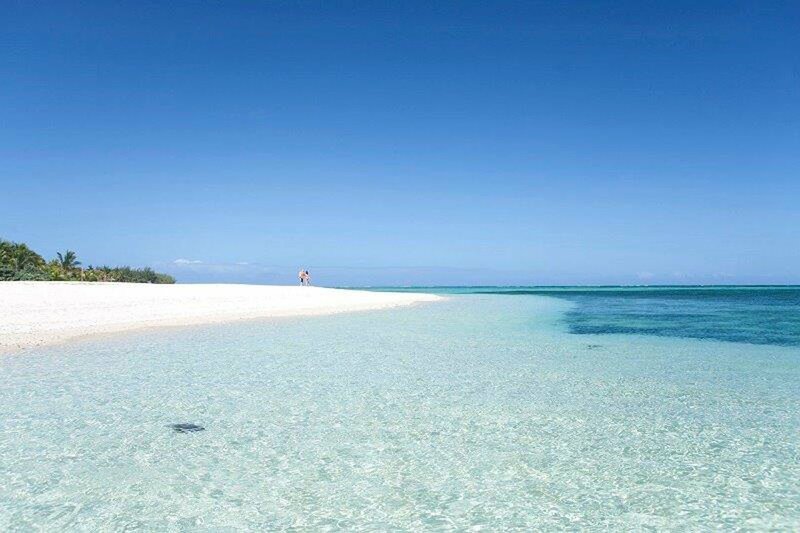 Pristine beaches, crystal clear shallow seas and a volcanic background for an added ‘pinch yourself’ feeling. 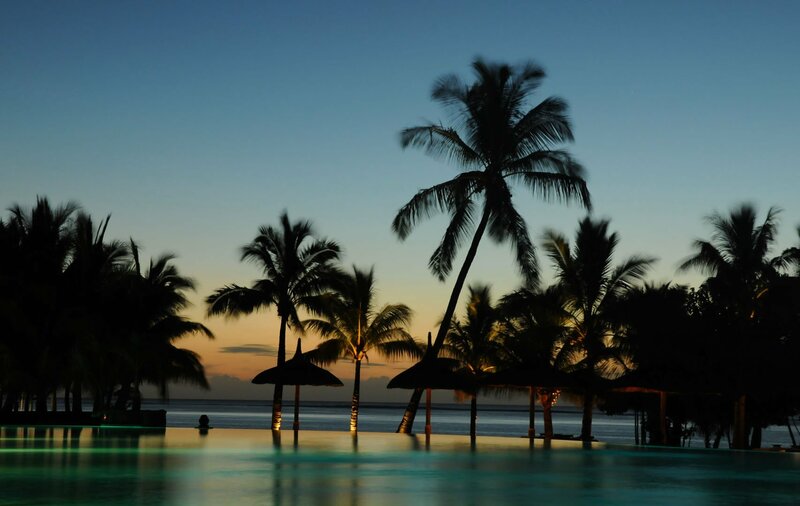 At only 780 square miles you’d be forgiven for thinking you could see everything this Indian Ocean paradise has to offer, but there’s more to the waters and land of Mauritius than meets the eye. 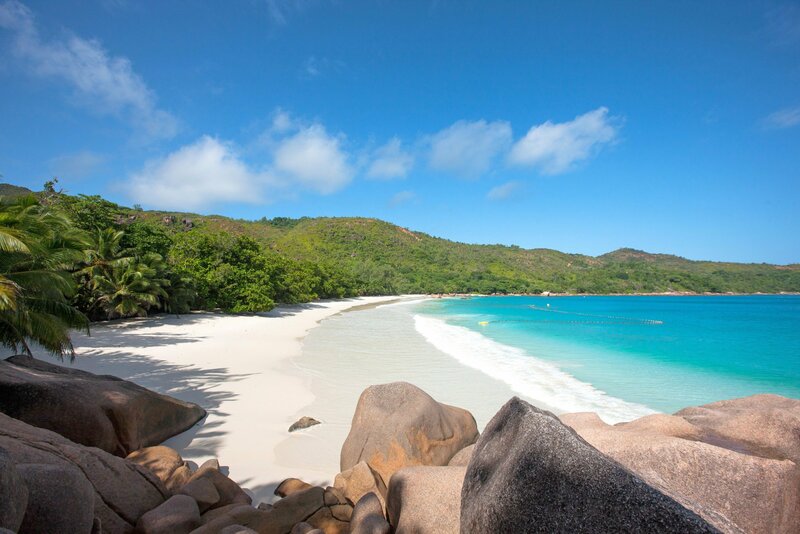 Perched 1,200 miles off the east coast of Africa, you’ll find over 180 miles of picture-postcard white beaches to choose from. 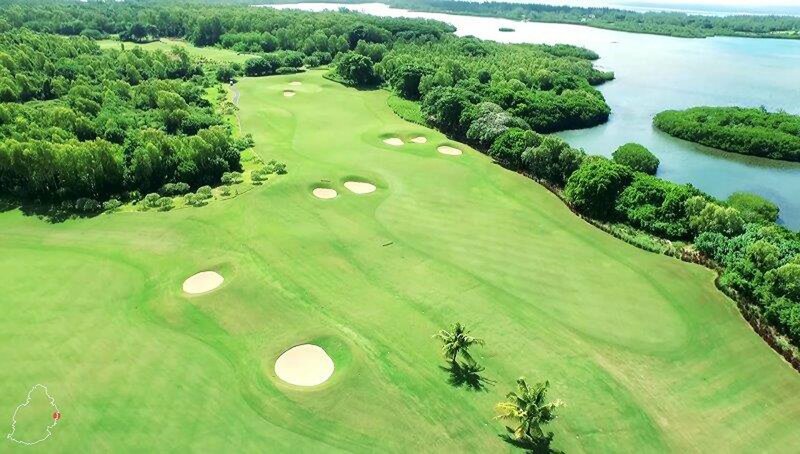 Head offshore and you’re likely to share the water with pods of dolphins, kite-surfers and kayakers, while inland the island’s volcanoes rise up over 800m tall. 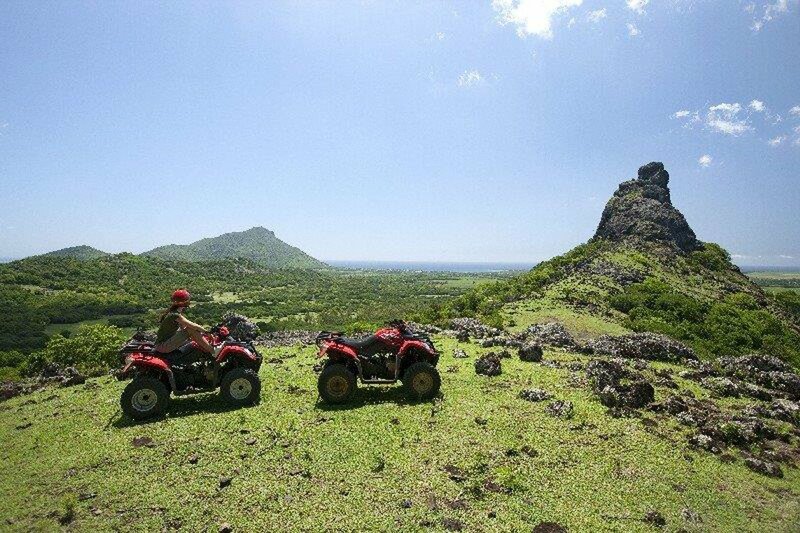 A personalised trip to Mauritius will give you all the relaxation, wonder and adventure you could ever need. 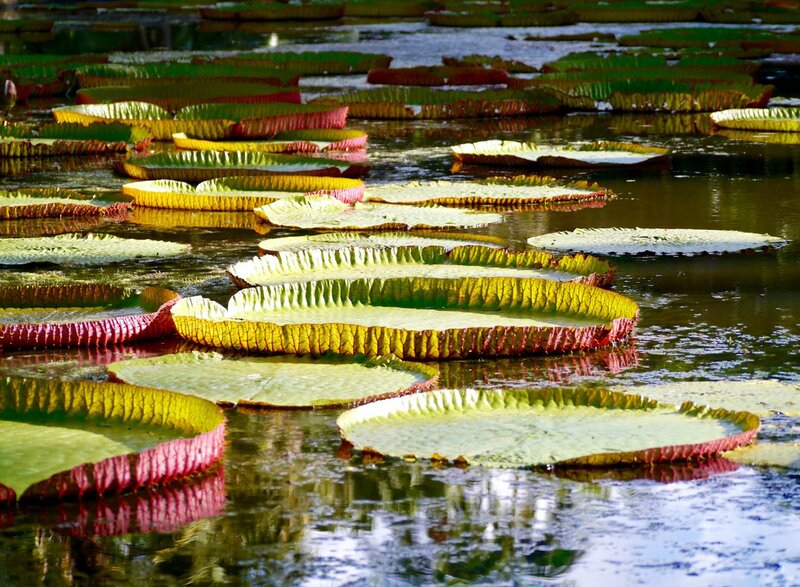 Whatever you want to get out of your Mauritius vacation, tell me about it or speak to me on 01625 836 540 and I’ll create your dream trip. 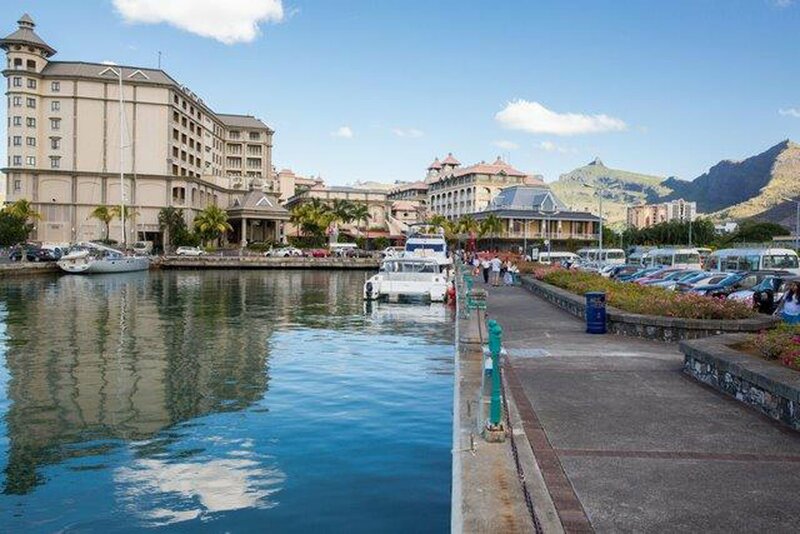 Now officially the Republic of Mauritius, the island was discovered over 600 years ago and offers a diverse cultural history. Although the native language is English, the French influence is undeniable with almost all villages and towns enjoying a ‘nom francais’. 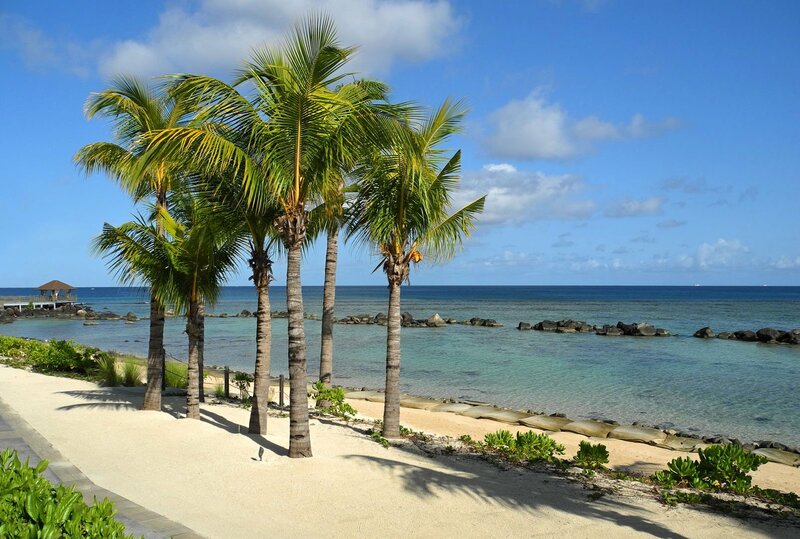 For a fascinating history lesson, head just 25 minutes out of Anse La Raie in the north and you’ll discover the trading history of the island, with tales of sugar and rum dominating. 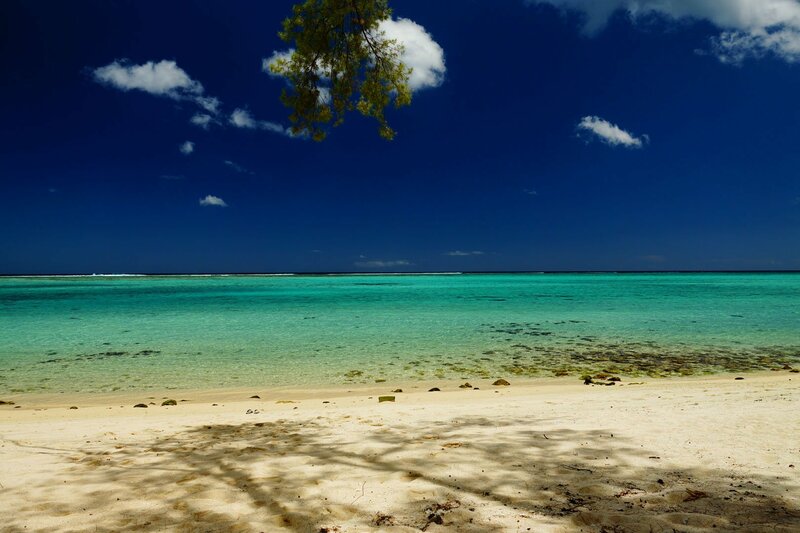 There’s a corner of Mauritius for every kind of holiday, and Flic en Flac on the west coast is where to go for scuba diving. 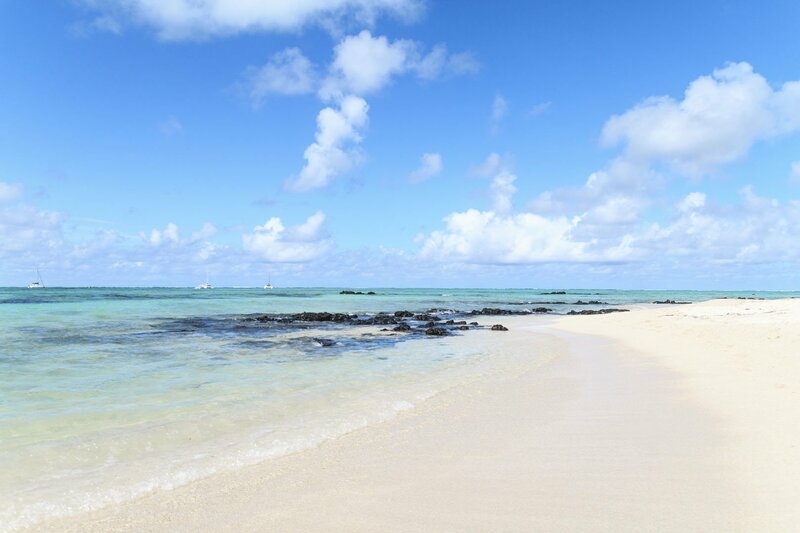 Set off from one of the islands largest coral beaches, leaving the luxury hotels behind as you don your gear and explore Snake Reef and The Cathedral, both accessible to all levels of divers. 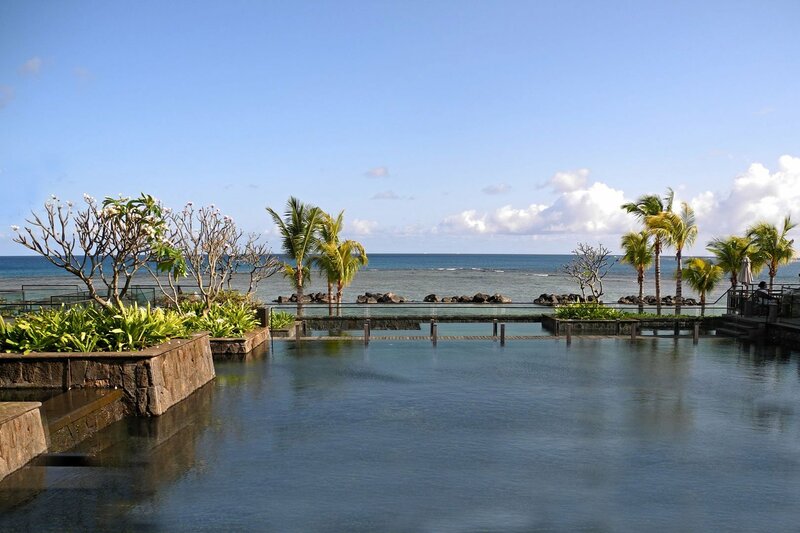 And if you’re not a water baby, you can relax in the spa, play a round of golf or enjoy one of the exquisite restaurants, Mauritius really does tick all the boxes. 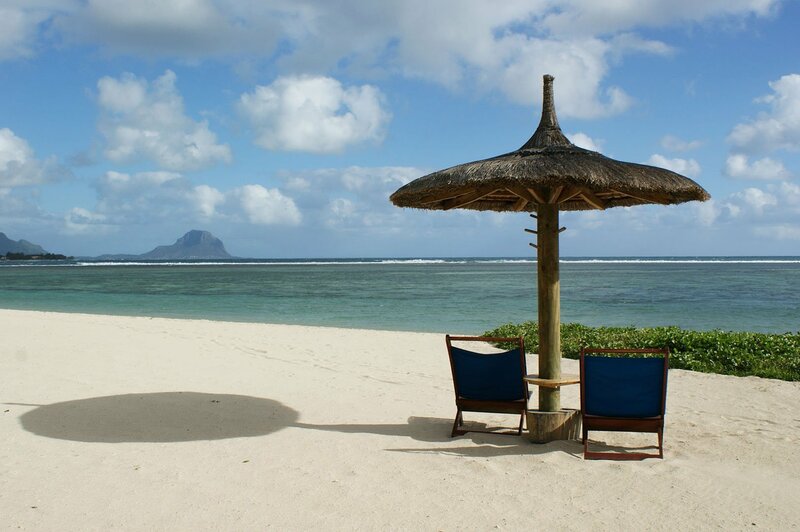 Tell me what you want to experience, or speak to me now on 01625 836 540 and I’ll create your perfect Mauritius getaway. 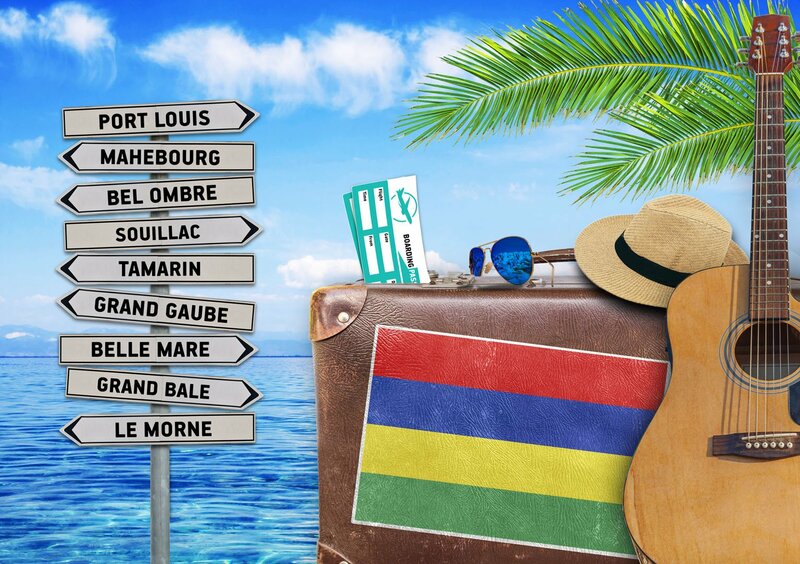 Finally, it’s over to you – simply arrive and enjoy your personalised Mauritius experience. 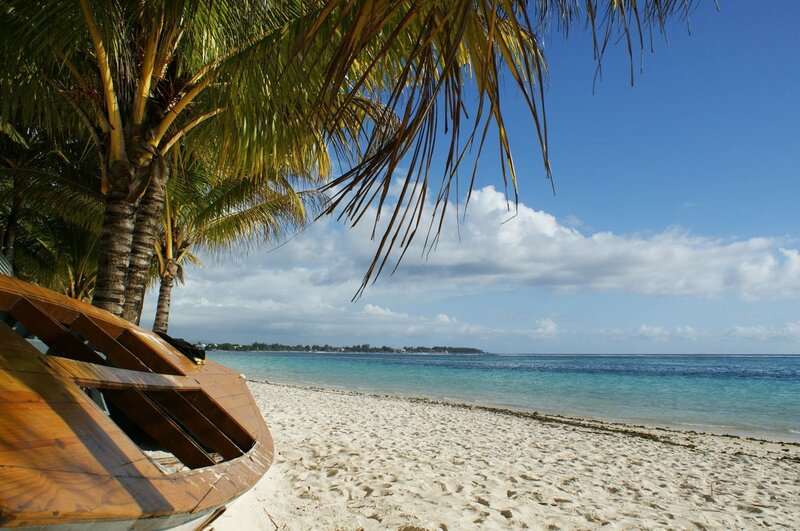 Start your perfect holiday in Mauritius now or call me on 01625 836 540.